Blog Enliven your Classroom with Read Across America! Enliven your Classroom with Read Across America! Calling all classrooms! It’s time to read across America! Every year the National Education Association hosts Read Across America, a program that helps classrooms around the country embrace the wonders of reading. The NEA’s Read Across America Calendar outlines suggested books for each month to help you plan your lessons ahead of time. No matter what grade level, they have you covered! And as a bonus, they provide resources and activities to bring the stories to life with your students! 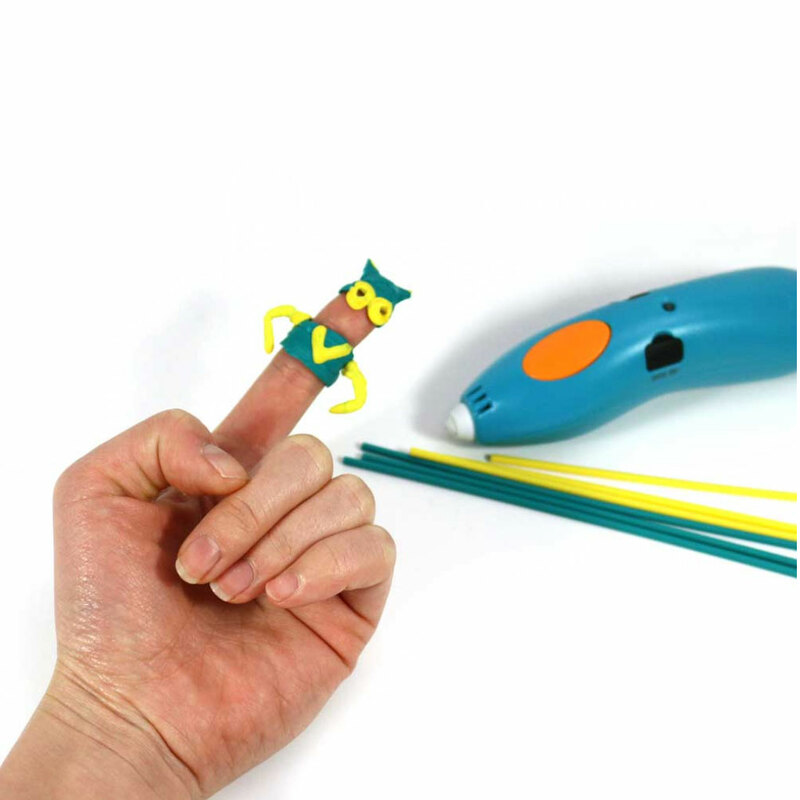 So, how does 3Doodler help students read across America? At 3Doodler, not only do we understand the importance of reading, we also know that learning takes place by reflecting on the stories that have been read. We’ve picked out two of our ELA Lessons for your Read Across America curriculum that will help your students lift the stories off the page! Now, let’s have students explore what they’ve read in a fun and tactile way! 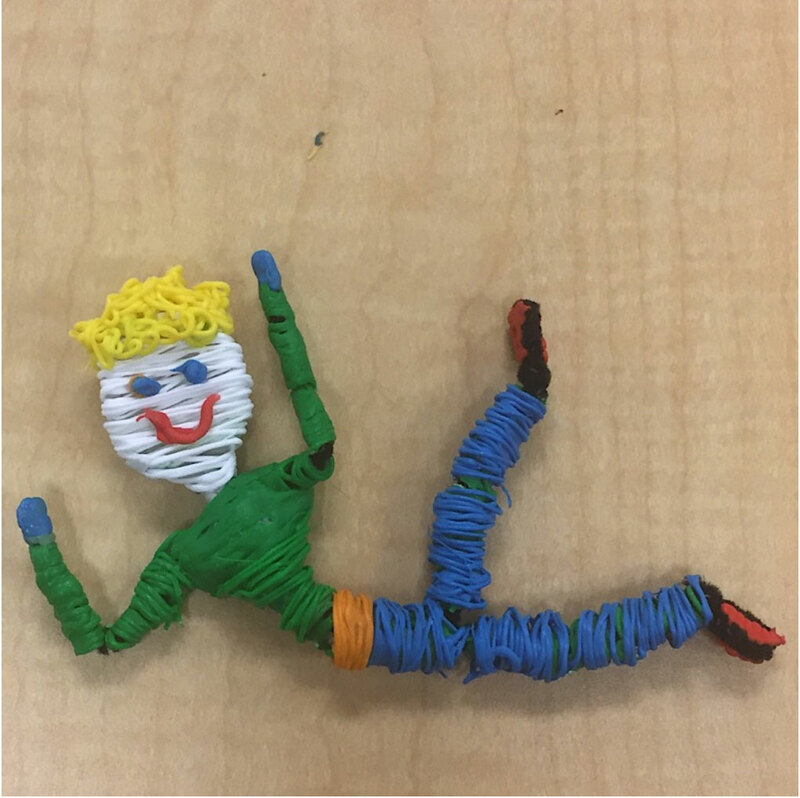 In this English Language Arts activity, students partake in a read aloud, shared or guided reading experience with the classroom, then work together to enact a scene from the story using Doodled finger puppets. Story retells are a great way to build language, speaking and listening skills. The students’ puppet shows will reflect an understanding of story structure, sequence, and reading comprehension. Students identify the theme of a fictional text, summarize a scene that best reflects the theme, and create a 3Doodler stop-motion animation to enact the selected scene. Creative thinking skills will be integrated into this hands-on project that will help you assess your students’ level of comprehension. Check out our library of K-12 Lesson Plans!